The video was filmed in Coachella. 9. 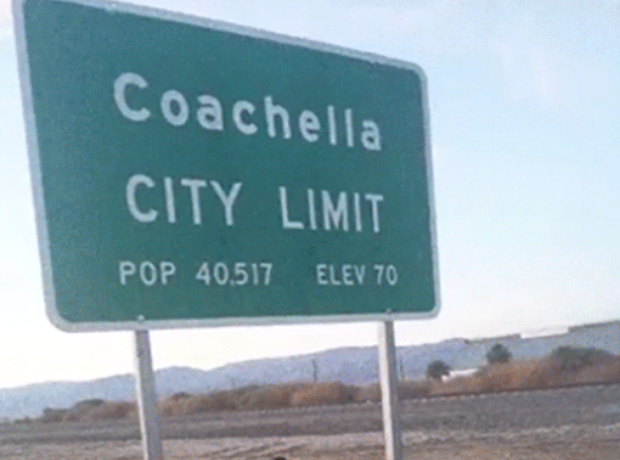 The video was filmed in Coachella.